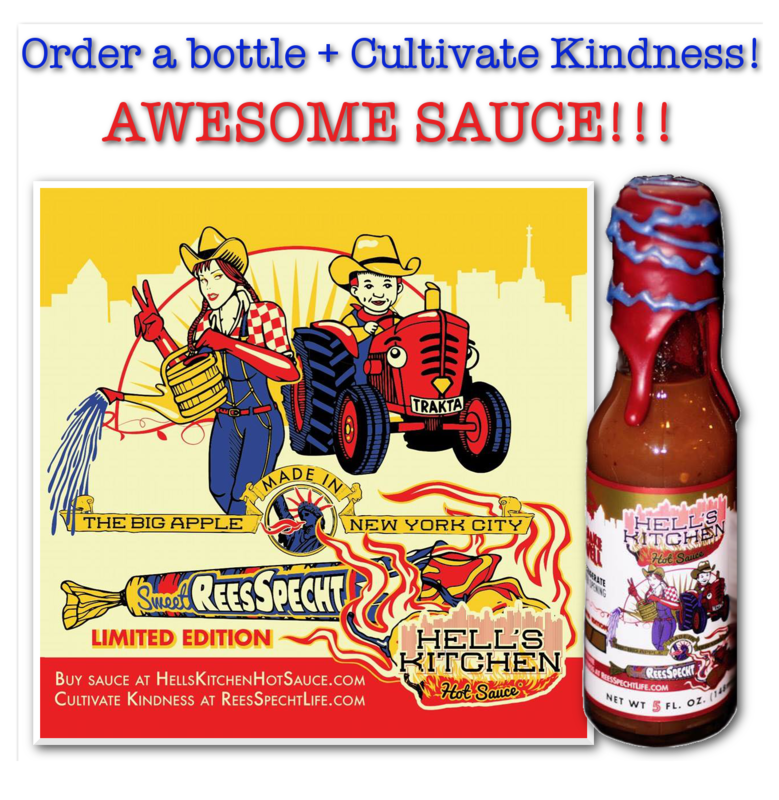 Order Hot Sauce from Hell’s Kitchen Hot Sauce and help Cultivate Kindness and the ReesSpecht Life Foundation! Support our “ReesSpecht the Water” drowning prevention water safety assemblies in conjunction with END Drowning Now! Provide meals and sundries for families suffering a hardship through our “Pay it Foodward™” program.